ROCHESTER, Minn. – Fourteen Mayo Clinic hospitals in Arizona, Florida, Rochester and Mayo Clinic Health System received star ratings for overall hospital quality from the Centers for Medicare and Medicaid Services. Four of those earned the highest rating: Five out of five stars. The star rating is a single score that reflects a weighted average of 64 measures of inpatient and outpatient quality. The national average is three stars. 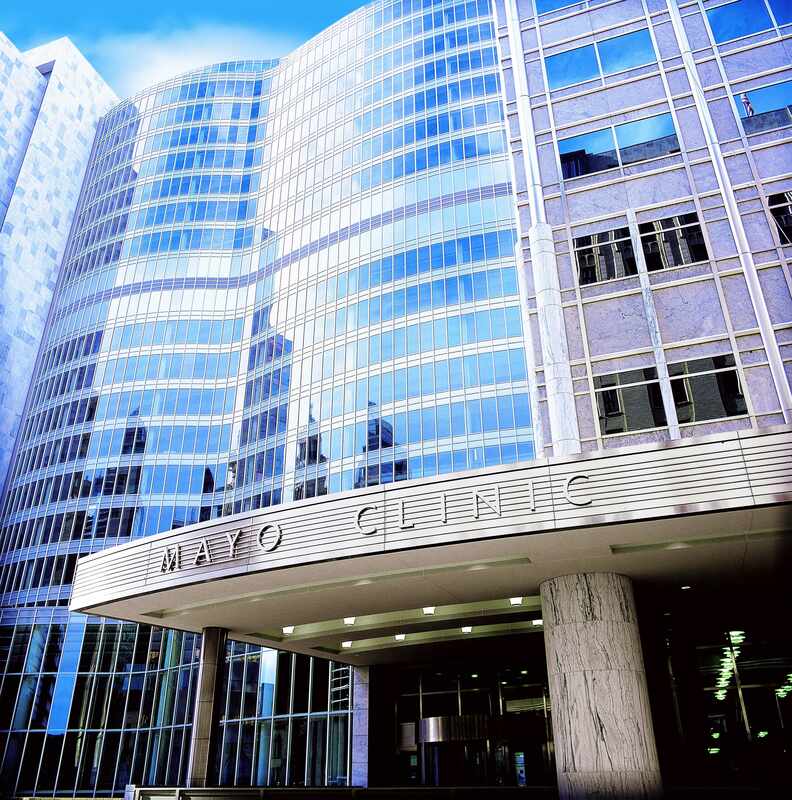 The Centers for Medicare & Medicaid Services is one of several groups that recognize Mayo Clinic as a top choice for patients.